In our internal processes, we successfully blend high and low quantities of products and we never compromise on our quality which is our most important priority. 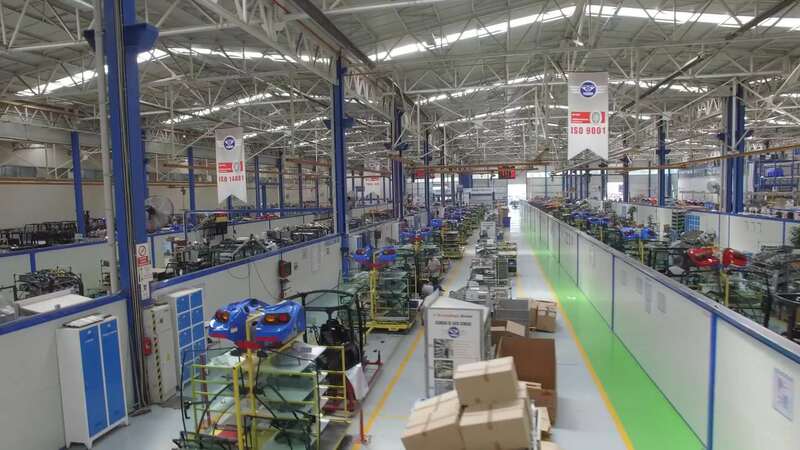 In our flexible manufacturing based facility, there are 5 automatic lines and with a total of 8 assembly lines. In our assembly facility based on simple manufacturing methods there are 3000 variants which belongs to more than 40 different projects are managed. Safety, ergonomics and quality are our priorities. As a result of successful blending of our highly qualified employees and high-tech equipment, we add value to our products and keep the satisfaction of our final customers at the highest level.